A professional generator company you can count on in your darkest hour. 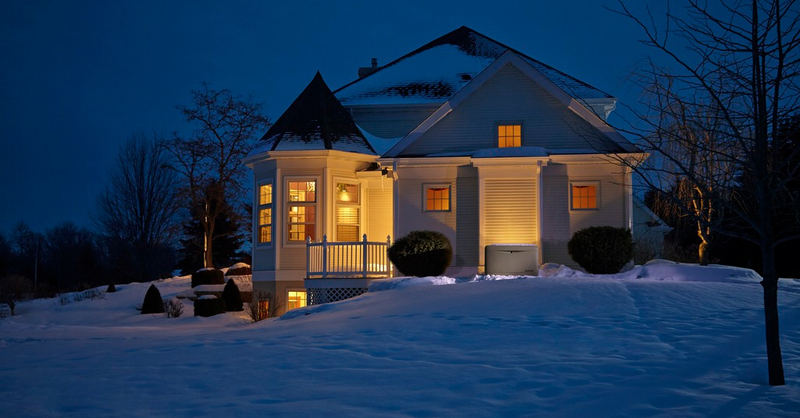 Greenwich Power Systems has provided home owners and businesses in Lower Fairfield County and Westchester County with unbeatable products and service. We are a wholly owned subsidiary of Greenwich Construction, which has been a part of the Greenwich community for over 25 years. Each member of our team has a specialty, but what’s more, we each have a desire to serve our customers and community. We take pride in our ability to respond to your initial needs so that we may understand the intricacies of buying and installing a standby power system for your home, business or commercial property as well having the personnel to keep it running for the times you need it. Our team exceeds customers' expectations everyday.